Even if your outdoor soil is well kept, having a groundcover makes it healthier and less prone to erosion. With these in mind, we’ve made a list of groundcovers that easily thrive in Texas. From a different hue to ground covers which can also function as borders or fillers, here are your top 5 choices. From light blue to purple, this ground cover comes in all shades. If you’re rather tired of the usual verdant shades, campanula is the ground cover you’re looking for. 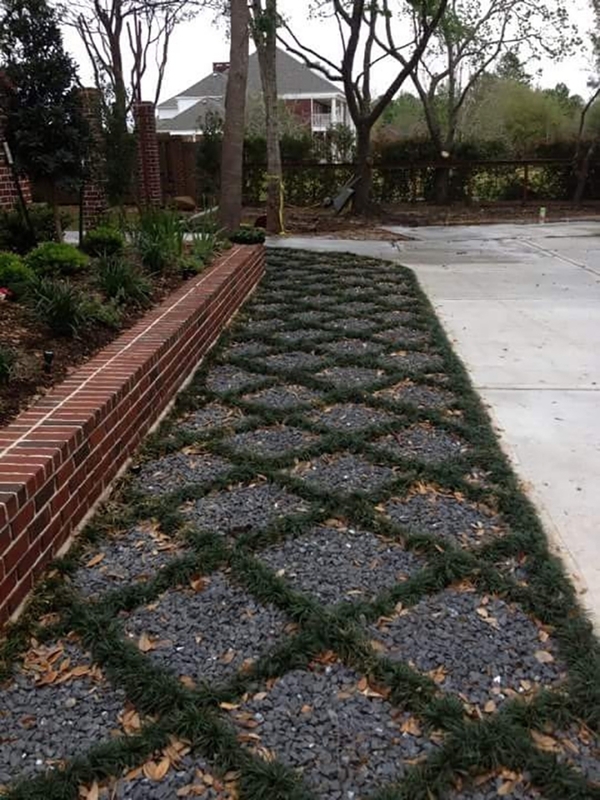 This ground cover creates a walkable green carpet perfect for pathways and fillers. It also easily adjusts on the surface it creeps upon. Whether as a typical groundcover or a hanging filler, Creeping Jenny provides the right background wherein other plants can shine. Have a shady spot that needs cheering up? Lamium with its silvery foliage will do the job. It can also be used as a medium border due its capacity to grow 6-8 inches from the ground. Though it’s not tall enough to act as a privacy screen, it does a great job of spreading and covering as much shady ground as you need. If you fear your soil is not that healthy to host most of ground covers, Sweet Fern will cover for you. Making its own fertilizer, this ground cover that can thrive in the most hostile places releases a tangy smell when mowed. This herb groundcover spreads is great both for those with hardly a green thumb and cooking enthusiasts as well. It easily thrives in any atmosphere as it is drought-tolerant. Aside from that, it also releases great aroma making for an inviting outdoors. If you’ve found the perfect ground cover for your outdoors but have no time in planting them, we can do this for you and more. Send us a message and let us know about your landscaping ideas!